Russia, 1917 – a time of political upheaval that promised a new dawn of art and science. 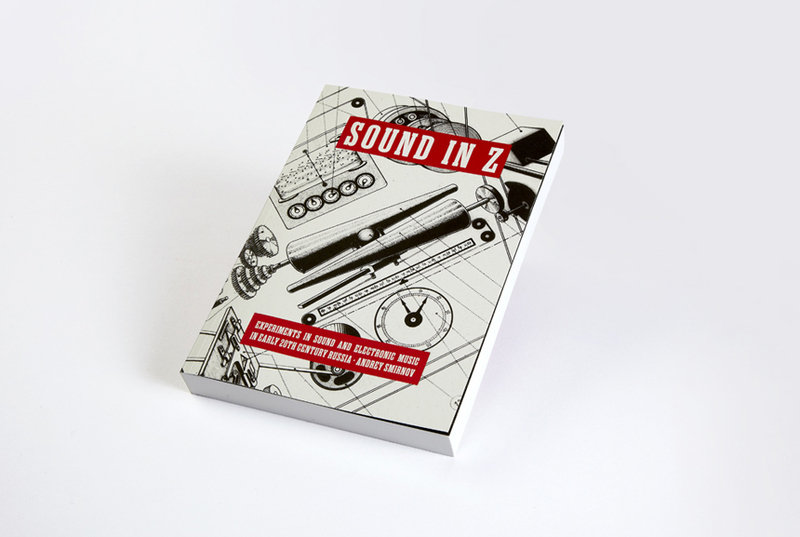 Inspired by revolutionary ideas, artists and enthusiasts developed innumerable musical and audio inventions, instruments and ideas often long ahead of their time – a culture that was to be cut off in its prime as it collided with the totalitarian state of the 1930s. Smirnov’s account of the period offers an engaging introduction to some of the key figures, from Arseny Avraamov’s open-air performance of 1922 featuring the Caspian flotilla and all the town’s factory sirens to Vladimir Popov, the pioneer of Noise and inventor of Sound Machines. 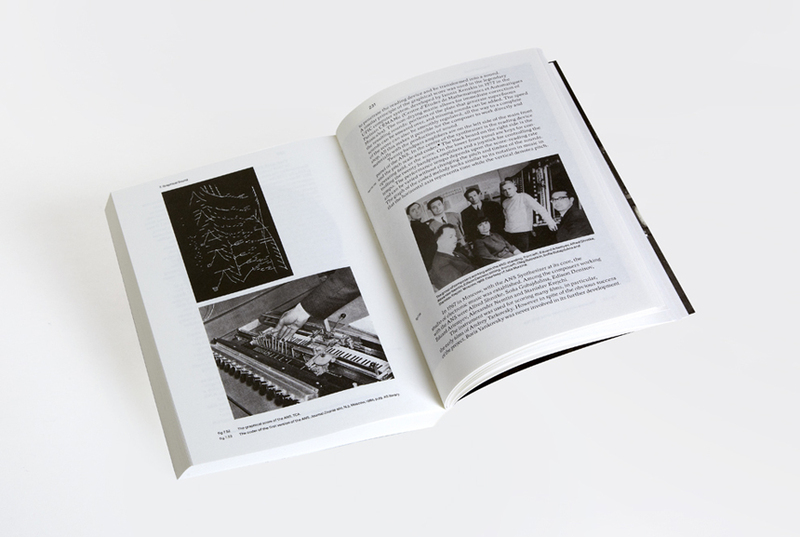 Shedding new light on better-known figures such as Leon Theremin (inventor of the world’s first electronic musical instrument, the Theremin), the publication also investigates the work of pioneers of electronic sound tracks using ‘graphical sound’ techniques, such as Nikolai Voinov, Evgeny Sholpo and Boris Yankovsky. 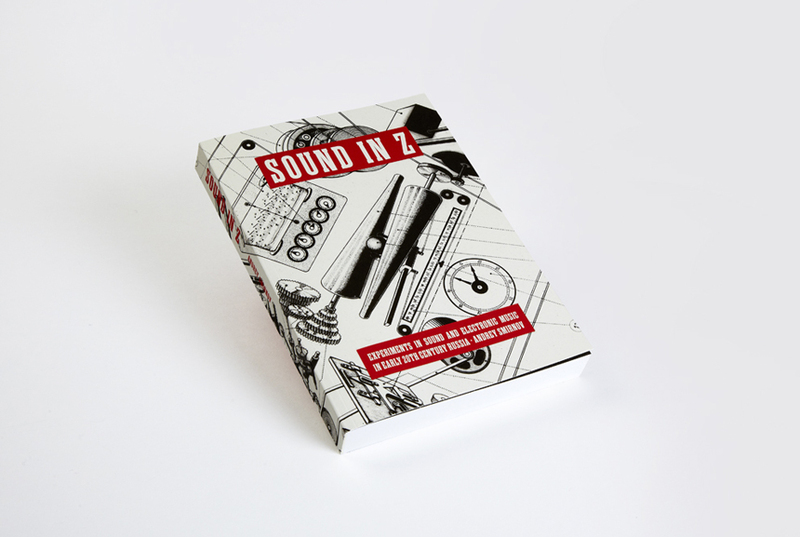 Sound in Z documents an extraordinary and largely forgotten chapter in the history of music and audio technology. 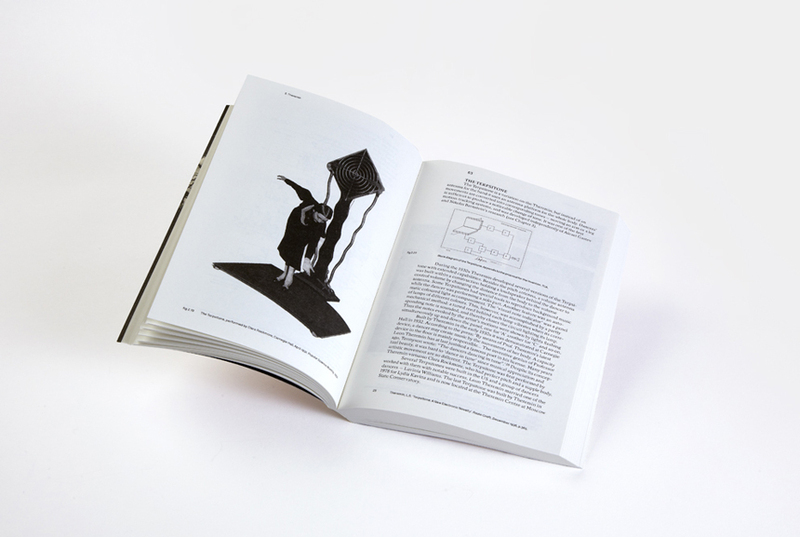 Written by Andrey Smirnov, the publication features an introduction by Liubov Pchelkina and a foreword by Jeremy Deller and Matt Price. Designed by Modern Activity.